What is Your Art Maison and who we are? It’s an extraordinary gallery delivering international level of art. 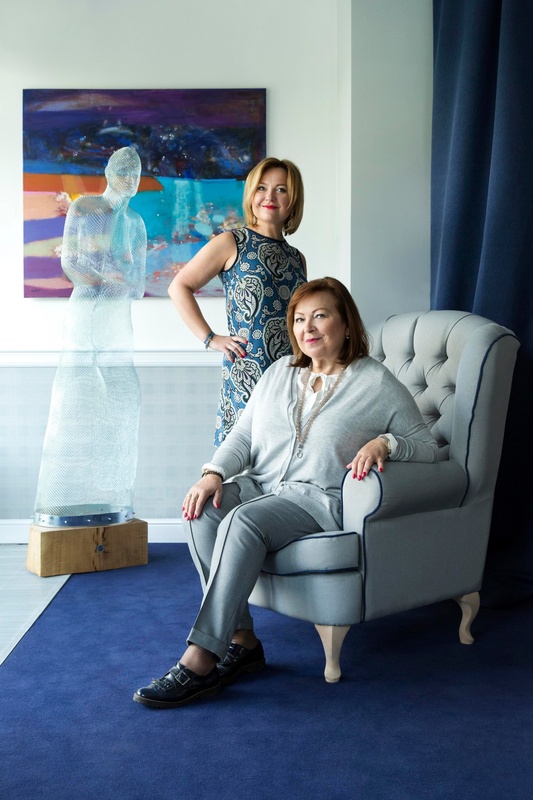 It is set up by a mother and daughter – art passionates, who decided to create a very unique place, in which artwork appears in all its aspects. We exhibit contemporary art inspired by surrounding nature, human being in general, everyday life, imagination and vision. Art, chosen by our own taste. We work closely with established artists from all over the world, focused on paintings and objects. Artists displaying exceptional talent and unique technical skills. We also collaborate with developers as their art advisors, and are commited to our work on the highest level the same way as to artists appearing here. We not only present their work, but also organise and host their exhibitions as well as pop up galleries. We help our clients-collectors to build their distinguished art collections, because of our belief in the life-enhancing value of art. Welcome to the world of Your Art Maison, incredible alternative of buying online.